Lipsticks and Lashes: The Bloggers Snail Mail Project - Sign Ups For The Spring Round NowOpen! 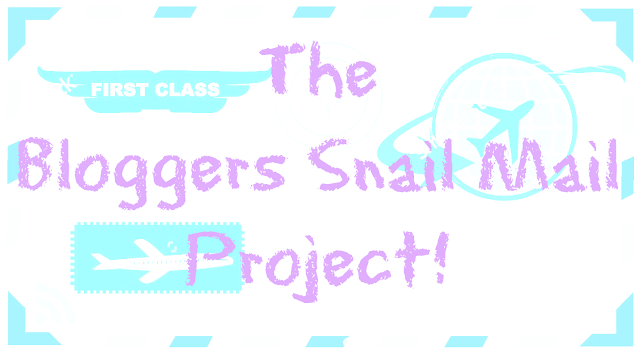 The Bloggers Snail Mail Project - Sign Ups For The Spring Round NowOpen! Welcome to the Spring round of The Bloggers Snail Mail!! Wahoo! I love this project so much and I’ve met so many awesome bloggers through this project and want it to continue in 2016 so spread the word, tell all your friends, let’s make this a round to remember! 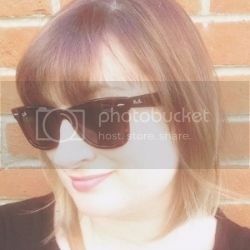 So here is how it works: A quarterly gift exchange where you can meet other bloggers from around the world and spread a bit of positivity! People get paired up in February, May, August and November. During the sign up period, every participant will be paired with one other new participant and you’ll spend a few weeks becoming BFFs (i.e. reading each other’s blogs, sending happy e-mails, you name it!). After that, you’ll send your partner a gift from your country that you think they may like from the info you now know about them. There’s a £5 limit on the gifts to make this project as affordable as possible. Be as creative as you can and make it meaningful! Motivate them, tell them all the beautiful things you learned about them, and make them feel special! We could all use a little encouragement, especially from our new friends. Also, each package should include a postcard (or a letter if you can’t find one!) with some motivating love or positive words of wisdom written all over it. Also please share this post and let all your friends know about this project, it would be great to get as many people involved as possible!